It can be hard to keep the summer holidays upbeat. Now the rest of the holidays should indeed fly by! With August bank holiday weekend fast approaching, it can be difficult to find activities to occupy all of our little ones. 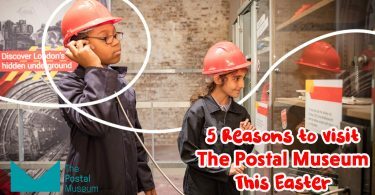 We’ve done some research to make this a little bit easier! Our shortlisted activities range from family fun days to intense water sports.. we have found something to suit everyone! 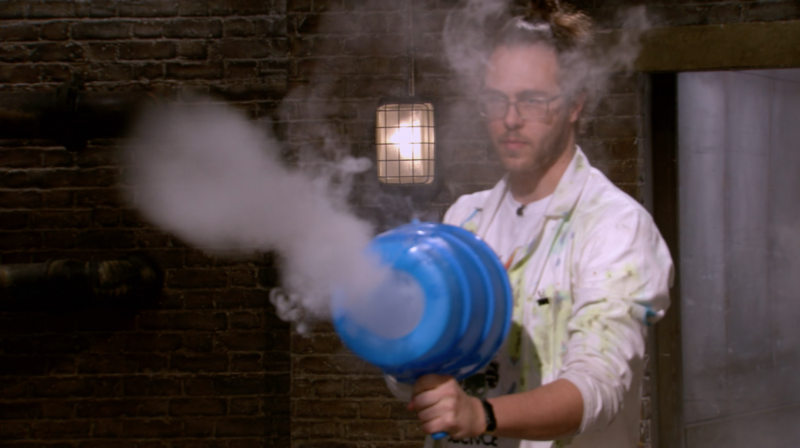 Prepare to be amazed by spectacular experiments, big bangs, magical smoke effects and lots and lots of slime! Enjoy two shows a day at 12pm and 2pm as the Dragon’s Den winners take to the stage for 30 minutes of science fun! 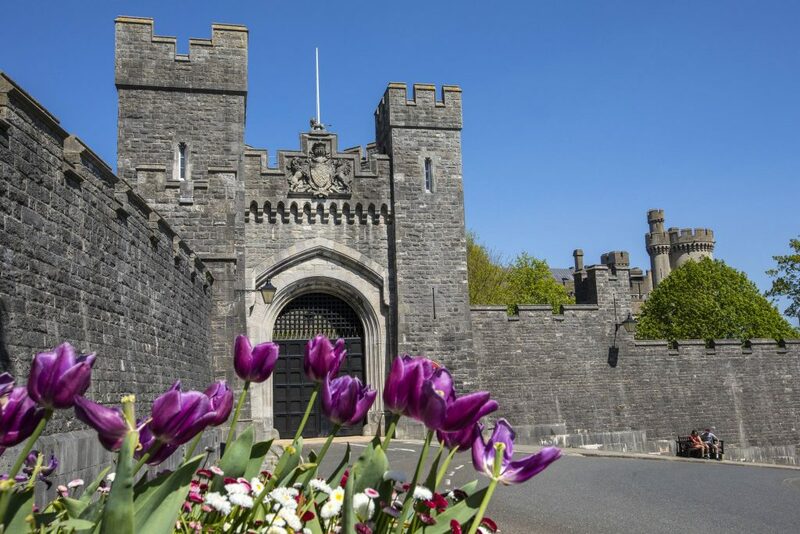 With over 35 rides and attractions for thrill seekers of all ages, the attraction is bursting with adventures for the whole family. 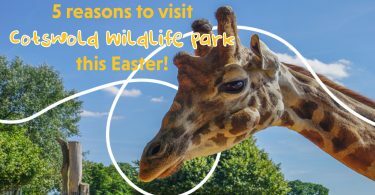 There’s something for little ones too including the Lightwater Express train ride around the park, Eagle’s Creek Farm tractor ride with animals as well as play areas indoors and out! 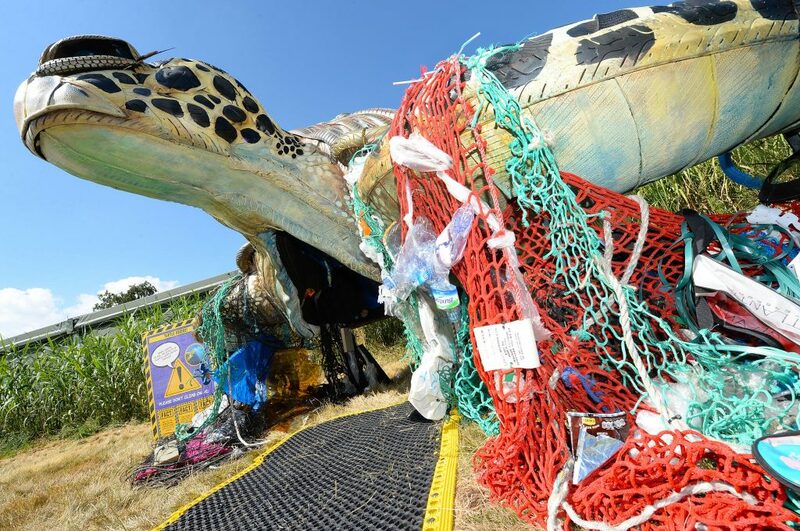 All summer Whipsnade Zoo have been offering kids the chance to put their animal skills to the test at their Superhero Academy – so why not let your little superheroes fight against some of the biggest threats facing wildlife this bank holiday weekend? Kids will collect mission packs and learn about some amazing animal powers and complete some exciting activities. They will learn about the importance of night vision, super speed and defying gravity. Kids will be keen to graduate from the academy by beating the environmental super-villain threatening our world’s wildlife BOOK NOW. 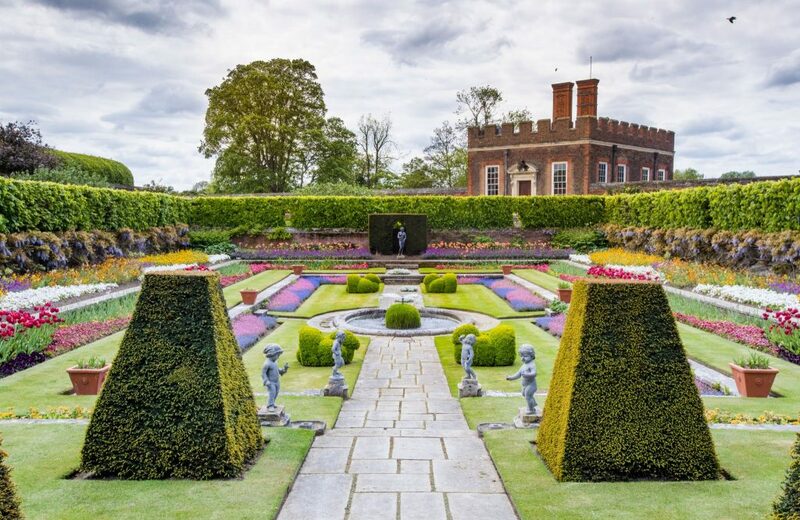 Head to the iconic East Front Gardens at the Palace for a summer celebration of food and drink. 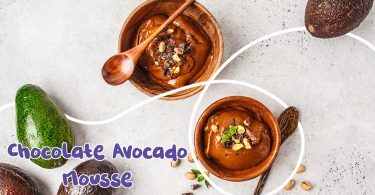 There will be live demonstrations from top chefs and experts including Michel Rouz Jr and Nadiya Hussain. Over 100 hand-picked artisan producers will be there so you can pick up a tasty treat! There are plenty of activities on offer to keep children of all ages entertained too. From shire horses and face painting to the Circus School, Tudor cookery and sports activities. BOOK NOW. At nearly 300 metres long, The Monster is the world’s largest inflatable obstacle course and a fun, active day out! Run, bounce, dance and jump your way around this giant inflatable obstacle course. 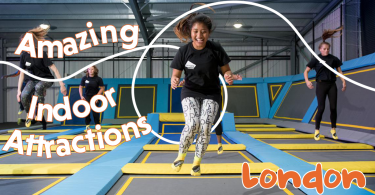 Take on 42 obstacles including an 18 metre “Mega Slide” and the terrifying “Bouncy Cage of Doom!” Meanwhile, parents enjoy a full day of non-stop partying with Live DJ’s, the Mega Ball Pit, and of course delicious food and drinks for all the family. This is guaranteed to be one unmissable fun-fest that you won’t forget! ‘Kids Hour’ takes place from 10-11am and is exclusively for children aged 11-15yrs. BOOK NOW. ‘The most beautiful ship in the world’ arrives at Portsmouth Historic Dockyard for a limited time only. 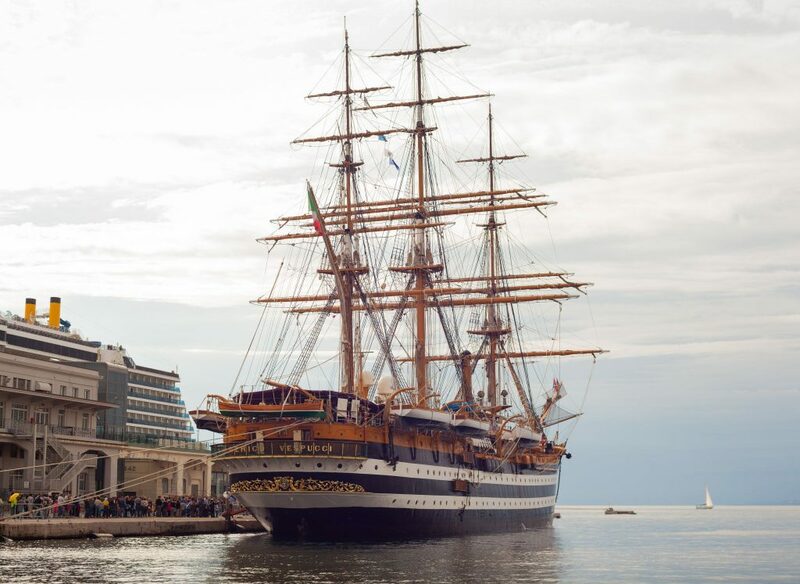 See Amerigo Vespucci in stunning detail from the dockyard, and get a special preview of the ship on Sunday 26 August between 1pm and 4pm. The hull has three full-rigged masts and is painted in glorious black and white stripes. Its racing prowess stems from entering tall ship races across the globe. It’s helped by a recently updated engine that was installed in 2016. The ship can reach speeds of up to 10 knots with a range of 5450 nautical miles! BOOK NOW. The World of Beatrix Potter attraction involves a self-guided tour of the exhibition and garden. 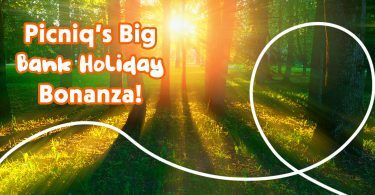 This bank holiday, this attraction offers multiple different options to make your stay a little longer! 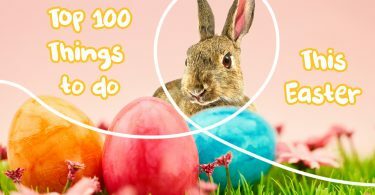 A live theatre show “Where is Peter Rabbit?” is being held throughout the summer months, and lasts approximately an hour. 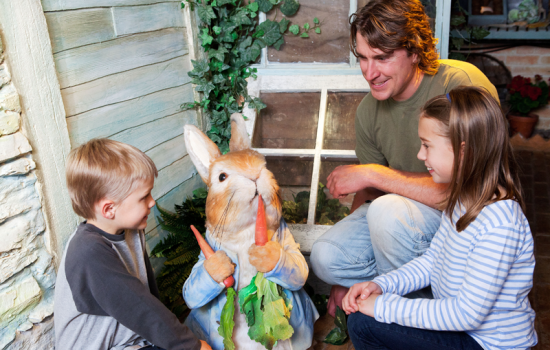 This bank holiday, you’re also able to book an Afternoon Tea with Peter Rabbit himself! BOOK NOW. 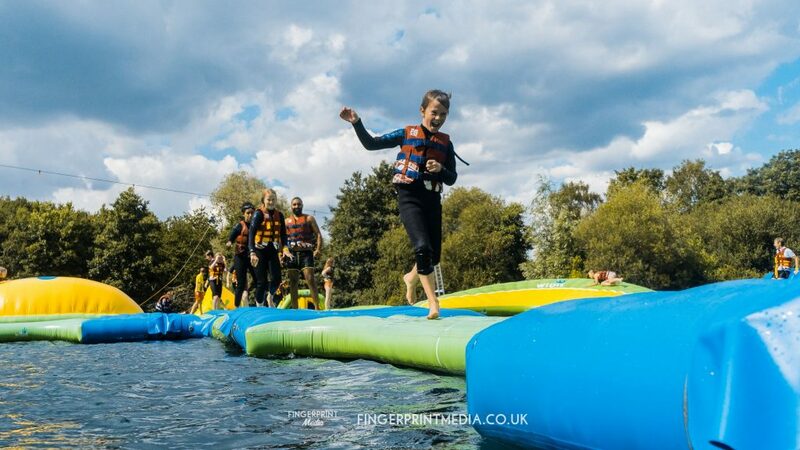 If you want to splash your way into bank holiday weekend, the New Forest Water Park has a number of different water-based activities to try out. Whether this is paddle boarding, kayaking, or inflatable banana rides, they have something for everyone! 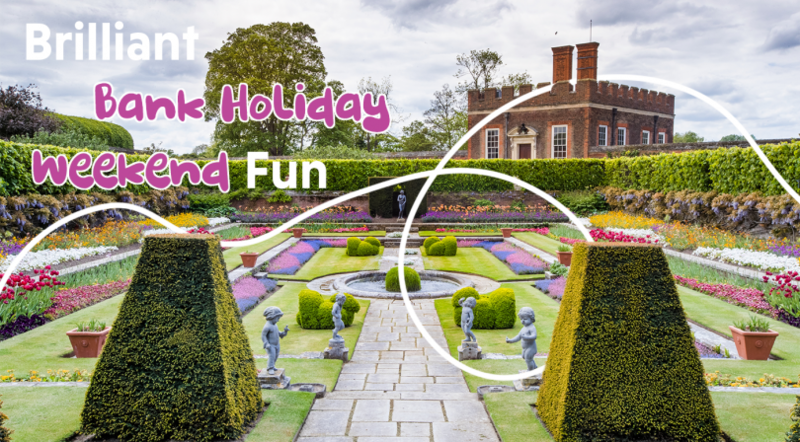 Find out more information about what they have available this bank holiday weekend here. Enjoy an afternoon with an alpaca family at The Lake Distillery near Keswick, Cumbria. You’ll get the opportunity to get up close and personal with the alpacas, alongside feeding and interacting with them. Get to know the herd, including their babies on the beautiful scenic grounds in the fresh air! 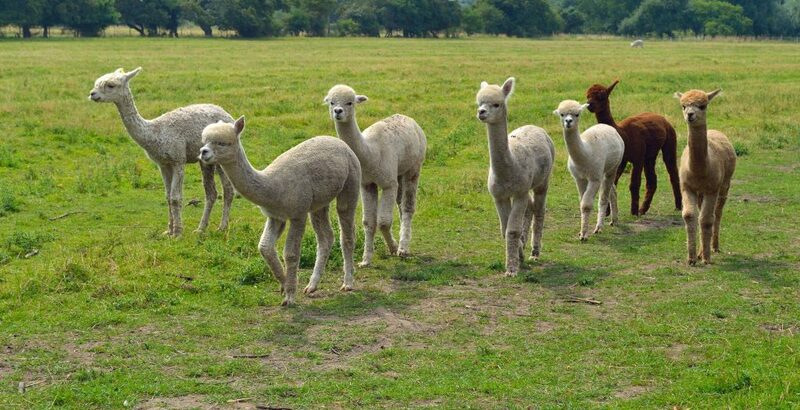 Find out more about the alpaca experience here. 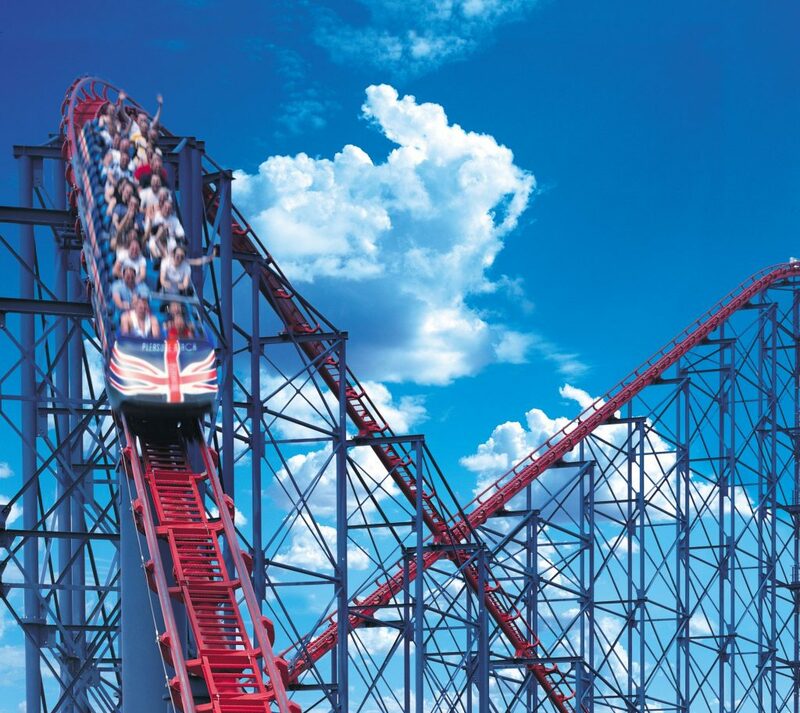 Take a trip to Blackpool this bank holiday weekend to experience the ultimate family fun weekend! There are so many rides to choose from, including Wallace & Gromit’s Thrill-O-Matic, and The Alice In Wonderland Ride! Find out more about how to book here. 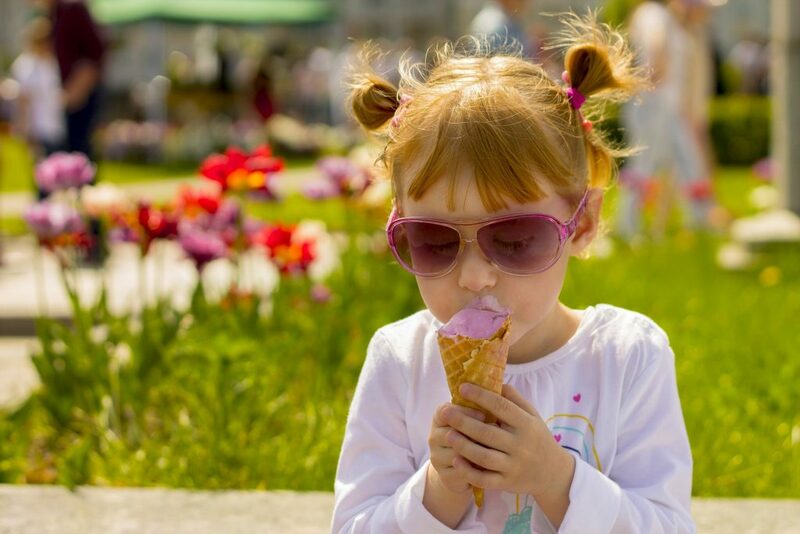 On 27th August, Kent Life welcomes their famous Ice Cream Festival! There are over 20 varieties of ice cream, plus plenty of different sweet treats for the family. The day will also include live music on the “Dairy Stage”, alongside a fun farm ride, as well as the Punch and Judy show! 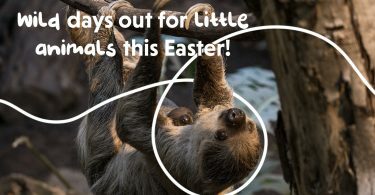 If you have a sweet tooth this weekend, find out more information about ticket prices and admissions here. Experience different periods of time through visual displays and demonstrations on their lower lawn arena on. Actors will demonstrate costume, weapons and fighting techniques from the stone age to the Victorian era. Find out more about this event here. Fancy a creepy crawly bank holiday? If so, some Giant Bionic Bugs have invaded Martin Mere Centre! Kids get to collect a free bug book on arrival and are able to complete a range of activities throughout the day. 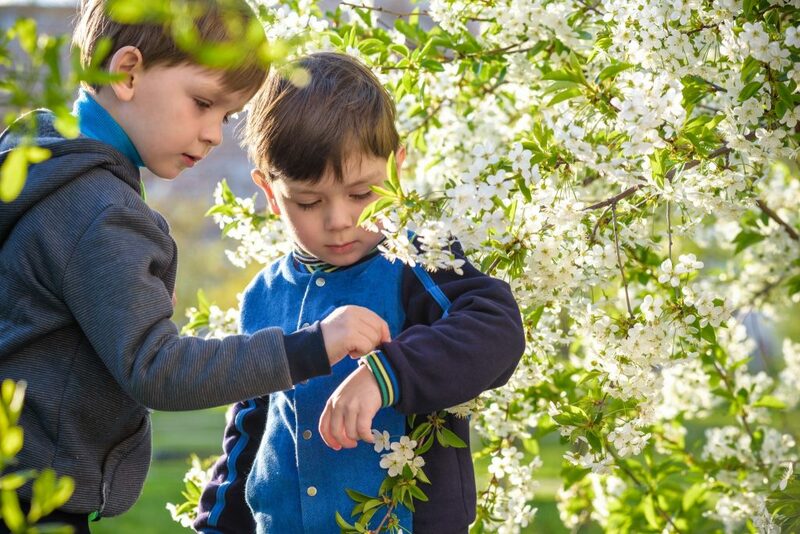 From meeting some giant bionic bugs, completing a buzzing bug hunt, boat tours, crafts and pond dipping, there is plenty to keep the whole family entertained! Find out more information about this day out here! What have you been up to? We’d really love to know! Someone else might love it, and really want to go! If you’ve got ideas, suggestions or reviews, you can shout all about it on whatever channel you choose! 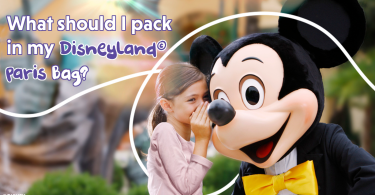 What should I pack in my Disneyland Paris Bag?